The Souvenir Book Team is inviting all ages i.e kids, youth, adults to contribute towards this momento which will be given to each family attending the Sammelan. “Kutch Jo Dhabkaar, Valley Jo Rankaar“. With the recent advancements of technology in various fields, there have been significant changes in how we learn, communicate, cook, drive, or live our lives in general. These advancements have brought many benefits along with some side effects as well. And, most of you will agree that our motherland Kutch has kept up with advancements in many areas, thanks to the love and dedication of Kutchis to their motherland; but we could certainly use technology to improve and grow Kutch further. A. Technology – it’s implications in your daily life – How has this technology advancement affected babies, kids, youth, adults & seniors ? B. 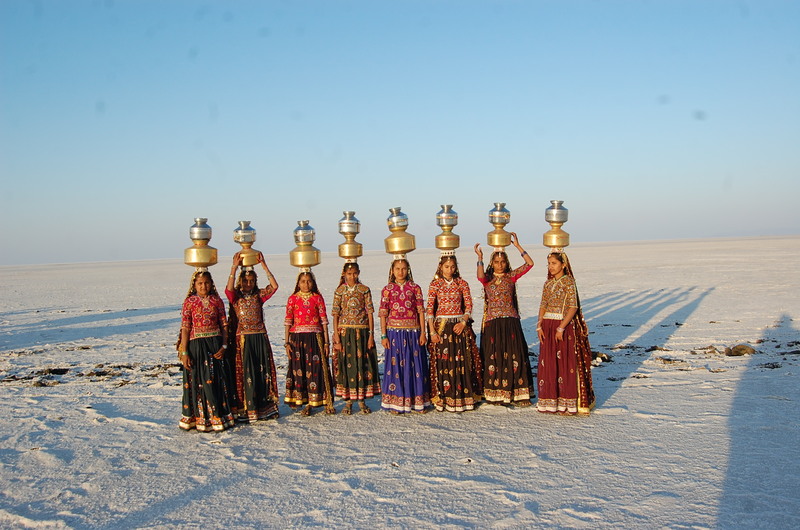 Creating change using technology in our motherland Kutch – Use technology to solve some of the current challenges in Kutch. C. I love being Kutchi because …. D. A modern and creative recipe using Bajar Jo loat and/or Khajur – To help keep our Hearts Healthy. b. Original 2D scannable art made with materials such as paint, pencils, crayons, markers, chalk, pastels, charcoal, etc will be accepted. c. You can scan the artwork or submit a high resolution picture in JPG format. d. Please mention full name of artist. If Kids are submitting artwork, then mention their age and grade. Please send your submission to the Souvenir Book Team at souvenir.sammelan2018@gmail.com before 4/30/2018. All submitted material will be reviewed by the editorial Team and they retain the right to select the content for the book. We are looking forward to your enthusiastic participation in submitting your ideas in both written and art forms.